Are you looking for the perfect addition to your outdoor patio? Houston Outdoor Kitchen Pros can take your outdoor patio ideas for a fireplace on the patio from design to reality. We are the top Houston contractor for custom outdoor living spaces. Professional design and high-quality craftsmanship are guaranteed on all our custom outdoor living spaces. 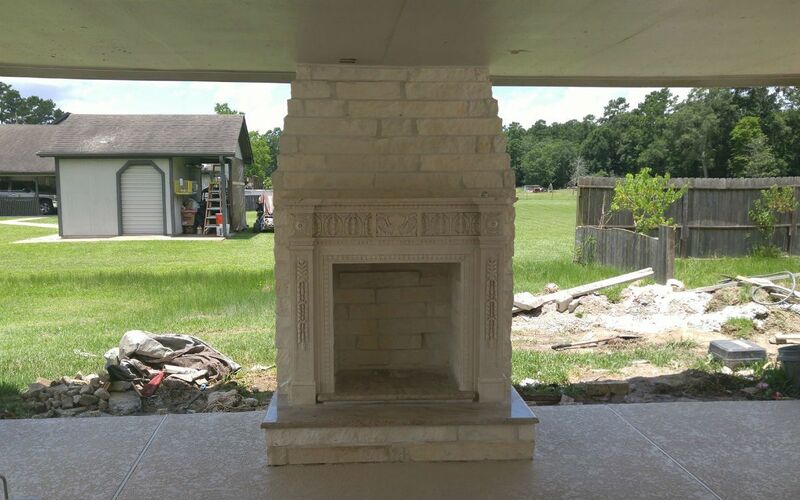 Call for a free estimate and you’ll soon be enjoying your new fireplace on the patio with family and friends.